Consumers have high expectations of brands and their experiences with them, which plays a critical role in their purchase decisions. To help brands elevate their mobile experiences, Google commissioned Accenture Interactive to benchmark the user experiences of the 100+ highest-trafficked mobile sites in Australia and New Zealand and understand key drivers to master conversions on mobile. of Aussies conduct pre-purchase research on smartphones. abandon a poorly designed mobile site. 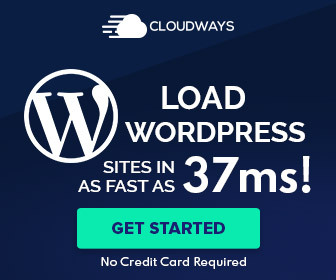 With an average load time of nine seconds (15 seconds, if you consider backend load time), mobile sites in Australia and New Zealand are loading slower than the recommended three seconds, suggesting a user-first approach to design is needed. of mobile site visits are likely to be abandoned if load times are greater than three seconds. Just being fast isn't enough. Mobile sites need to consistently deliver a seamless experience. Download the entire report here. First seen at Think With Google.